Ulnar Collateral Ligament (UCL) Tear is an uncommon injury in the general population, but is markedly increasing in the athletic population, particularly overhead athletes. 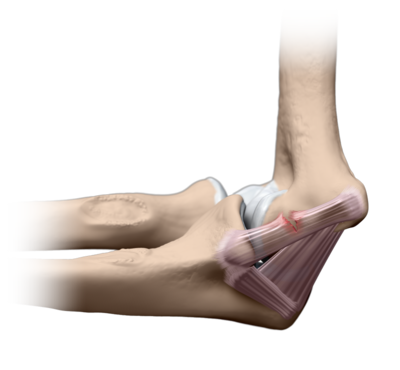 The UCL tear results in pain, dysfunction and instability when a dynamic valgus stress is applied to the elbow. The diagnosis is made via clinical exam and MRI and open UCL reconstruction is often recommended for return to sport activities. Multiple techniques have been developed since the initial “Tommy John” surgery. 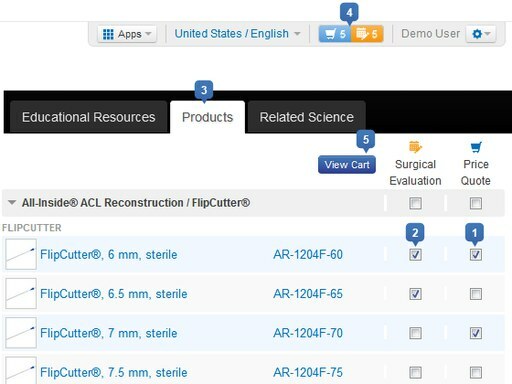 Arthrex has developed the UCL Reconstruction Set, which includes the equipment necessary to perform the different techniques based on surgeon preference.